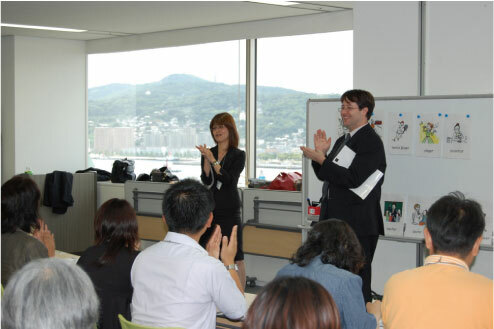 ALT - Board of Education | OWLS Co., Ltd.
FOR OVER 15 YEARS, OWLS HAS DEPLOYED THE MOST DEDICATED AND EXCEPTIONAL ASSISTANT LANGUAGE TEACHERS (ALT) TO PUBLIC SCHOOLS IN THE WESTERN JAPAN AREA. WITH THE RELEASE OF THE MEXT ENGLISH EDUCATION REFORM PLAN CORRESPONDING WITH GLOBALIZATION, WE HAVE COORDINATED OUR RESOURCES TOWARDS THIS EFFORT. Formulating annual curriculum and lesson plans. Developing and customizing teaching methodology and materials based on our research activities. Coordinating the entirety of the Language Education program. Training of ALTs and Specialized training courses for English teachers and instructors. We regard the services we provide to public institutions as a service to the greater society. ALTs are employed to match the specific requirement of each and every BOE. We take pride in our role of nurturing the abilities of children. We work closely with every BOE with which we are contracted with, and tailor our approach to suit the needs of each region. - Freeing the BOE from having to deal with issues concerning the ALT, such as personal life issues, problems at schools etc. - Providing support for the ALT and corresponding with the relevant parties, when the ALT is involved in an accident, is injured, was a victim of theft etc. - With current realities as a gauge, we believe that this kind of private enterprise involvement in public education is set to increase, and as such, it is vital for BOEs and Schools to select the most reliable and competent service provider. 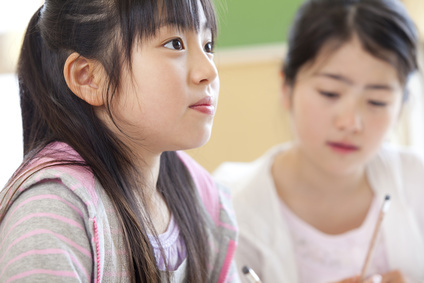 In the near future, Elementary School Home Room Teachers (HRT) are projected to play a more central role in English language lessons and activities. At Junior High Schools, it will be a requirement for English to be taught using English as the medium of instruction. With our desire to support MEXT’s vision for 2020, OWLS prioritizes on practical training measures for Elementary and Junior High School teachers. OWLS ALTs do not only engage students at schools, they also participate proactively outside of schools. Our ALTs understand the importance of interacting with communities at a grassroots level. Regardless the setting in which they are placed in, they set an example for those around them by thinking globally and acting locally (GLOCAL). 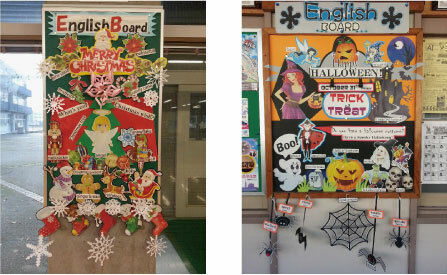 The English education reform plan which is designed to meet the demands of globalization, aims to improve the method of instruction at school. Training programs will be put in place to enhance the English leadership regionally and nationally. With our extensive experience over the years, OWLS conducts training seminars for Elementary and Junior High School English teachers. The seminars are designed to increase the confidence of teachers, whilst equipping them with the necessary skills and know how to successfully conduct activities and lessons. Our training program is designed to relieve instructors from the anxiety of planning and conducting lessons or activities. Participants are challenged with different scenarios and conduct demo lessons, allowing them to adopt a practical style of instruction. Classroom experience which utilizes the Hi, Friends! Textbook from Elementary School. Seminars to help ALT partner improve his or her English abilities to better contribute to lessons. Teachers gain new experiences through using the practical instruction method. This gives them a clearer picture of the curriculum and allows them to effectively develop lessons. The contents of the trainings are easily understood due to well executed practice sessions and mock lessons. Participants learn new styles of using and working with ALTs. At the end of the training sessions, participants are generally eager to put into practice what they have learnt. Various styles of conducting lessons fully in English are easily understood, and have been proven to be helpful for many teachers. 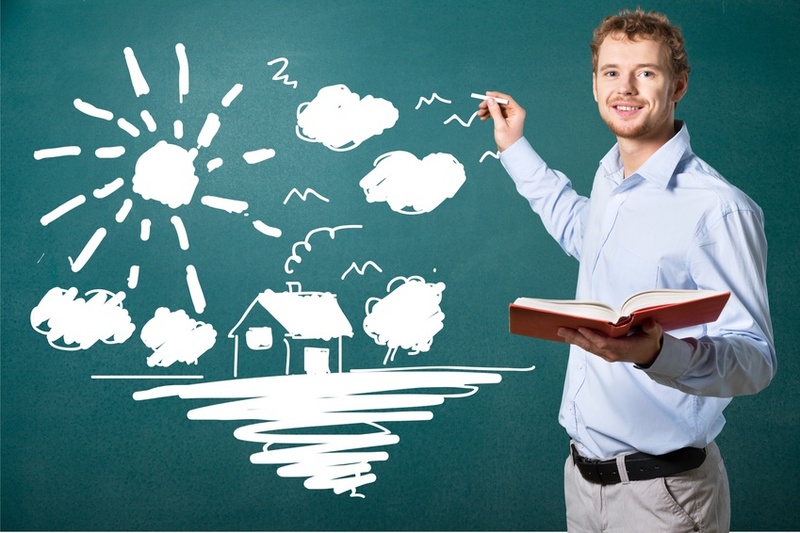 We strongly believe that it would make a positive impact on actual lessons, when the concerns and anxieties of teachers with regards to conducting lessons are addressed. Able to pass the EIken grade one and conduct communication activities with confidence.